This is not a HOTEL is not an ordinary name. We choose it because our proposal is beyond a standard hotel. We created our concept believing that an experience must be always authentic. The naming process was not easy - and in the end, we found a real definition to our hospitlity business. 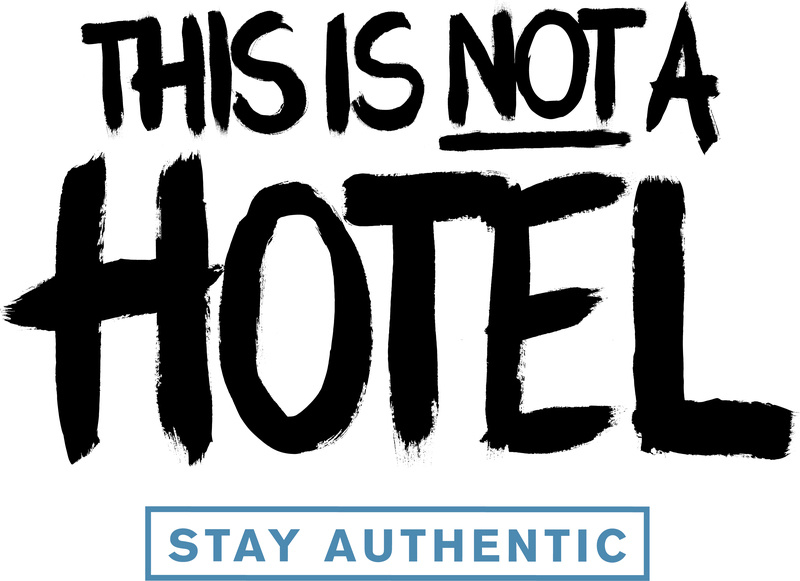 This is not a HOTEL is sophisticated, fancy, trendy and also cozy. It is an authentic stay designed under the urban culture. Much more than rooms, we offer 3 awesome Suites. All of them are established in former street shops. This is what makes This is not a HOTEL so special: a unique experience of staying in a Suite that combines the convenience of the direct access to the street and all the glamour of a vintage street shop architecture. We are located in the 2. 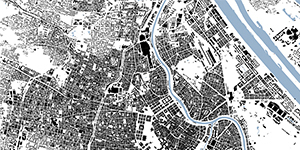 District of Vienna, Leopoldstadt. Actually, the 2. District is an island surrounded by the Danube Canal and the Danube River, to the north. This is Not a Hotel is a very different concept. It makes you feel at home, with a lot of style in a cozy ambient. I discovered Vienna with a new perspective! Was the best option for my weekend. This is the best hotel you can ever stay! Take a deep breath and discover Vienna through the eyes of an artist!